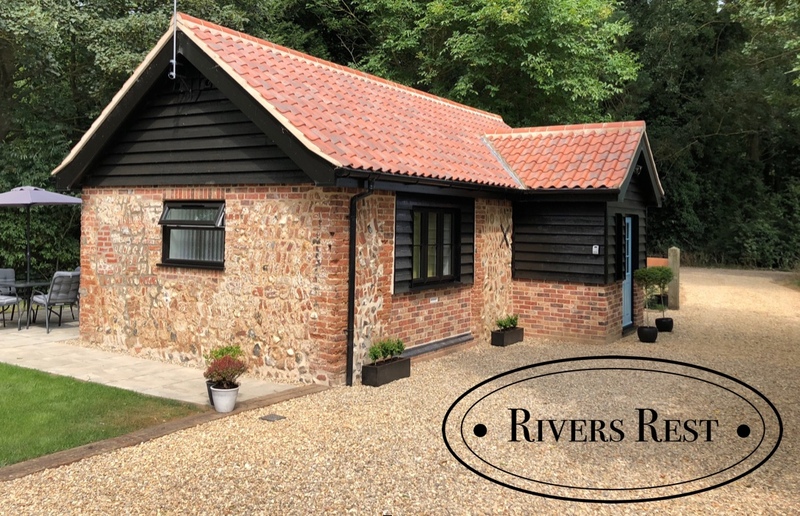 We’re very excited to bring you our latest project ‘Rivers Rest’. 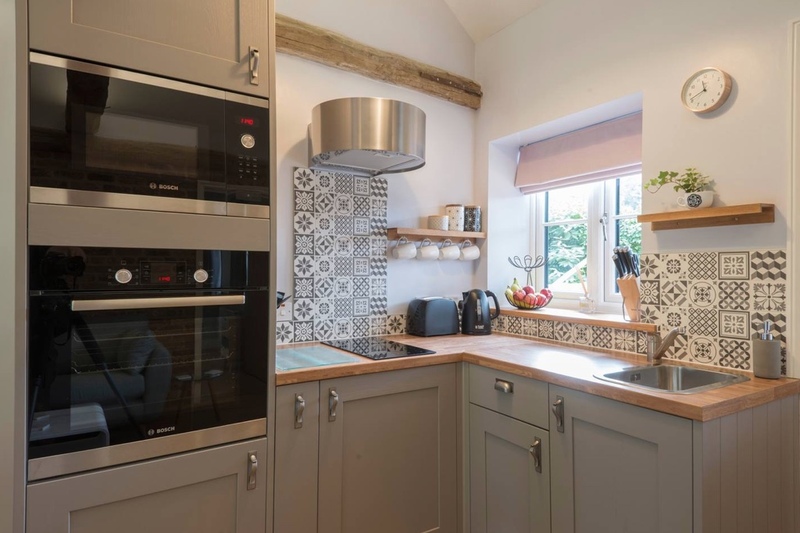 She’s been converted from a brick and flint out building into a beautiful one bedroom holiday cottage. She is just a stones throw from our Bell tents and would make a great addition to an exclusive hire of our site, providing accommodation for up to 18 people in total. Our 3 Bells will accommodate 18 and Rivers Rest can sleep 2 more. 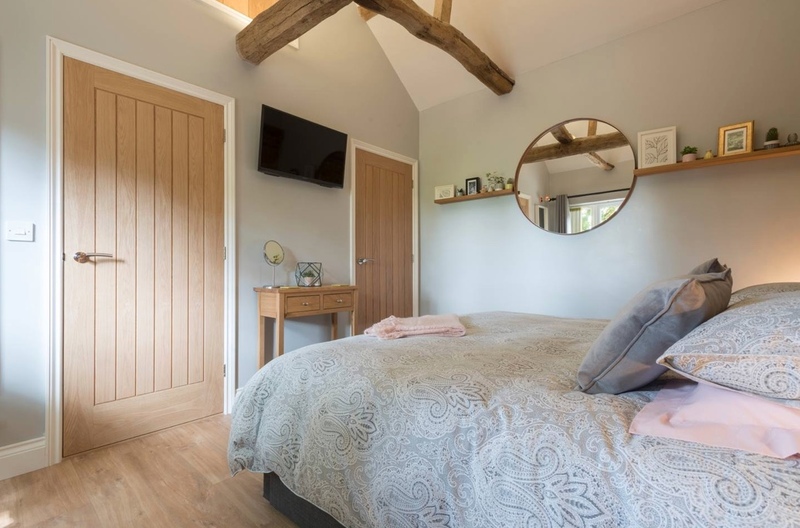 If you are looking for a cosy retreat as a couple or even as one or two individuals travelling together she can of course be booked on her own too. Her sleeping arrangements are adaptable and can be switched between 2 single beds or 1 super king bed. For availability and prices please use the calendar below. Please get in touch if you’d like to know more, or why not keep in touch by following us on Facebook and Instagram? Guest reviews are also now available on Trip Advisor.